Allison Eden Studios is one of the country’s leading glass tile suppliers for commercial and residential interior decor. Based in Brooklyn, their in-house design team has over 40 years of collective experience and creates unique tile patterns and artwork for a wide range of projects. Every year, fashion aficionados from all around the world flock to New York City to prove that they remain at the cutting edge of modern fashion. 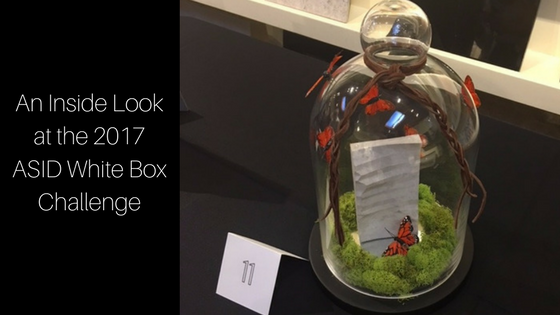 Some recycle styles from seasons past, but others draw on fascinating artistic concepts to create truly original pieces. Their efforts ultimately inspire artists in a variety of other industries. 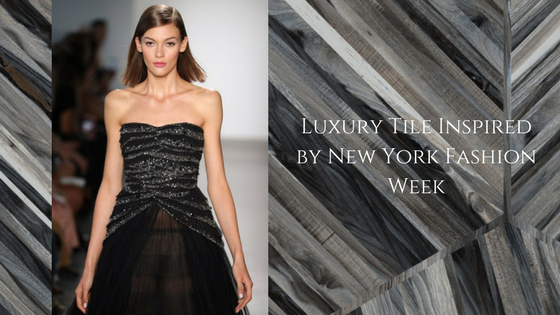 Elements of New York Fashion Week even end up in the bold tiles everyday homeowners install, including traditional kitchen tiles and contemporary bathroom tiles. When it comes to home finishes, stone tile has a unique way of creating a custom look of understated elegance that is effortlessly natural. 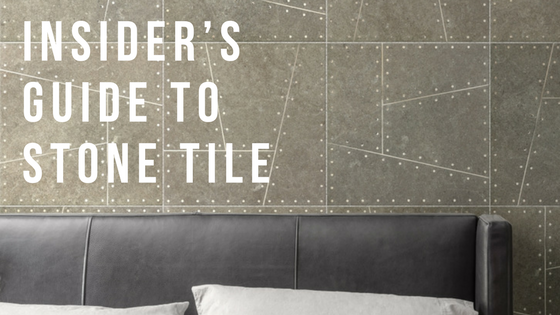 Distinct characteristics, especially of natural stone tile, ensure that your home will be truly one of a kind. Yet stone tiles, ranging from granite and marble to limestone and slate, blend expertly with a wide range of other finishing details in a professionally designed home. Do you ever wonder what a designer would put in her or his home? So do we! 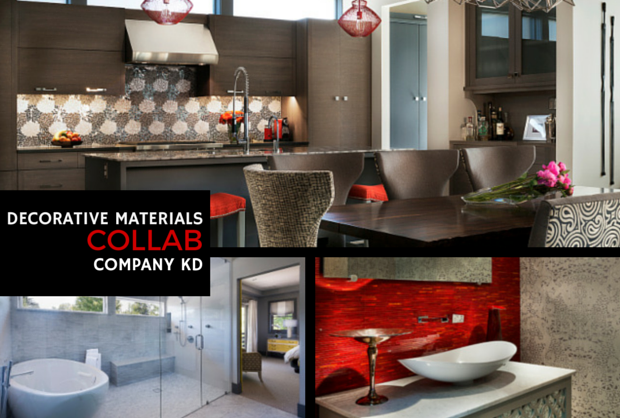 We recently had the opportunity to collaborate with Susan Schwab of Company KD on her personal residence. Here is a sneak peek behind the scenes.